Dan Neides has taken an interesting path leading to his dream practice at Inspire Wellness. After earning his medical degree from The Ohio State University, he completed his residency in Family Medicine at Riverside Methodist Hospitals in Columbus, Ohio. After practicing Family Medicine for 15 years, he returned to school and earned an MBA from Washington State University in order to better understand the economics of healthcare. 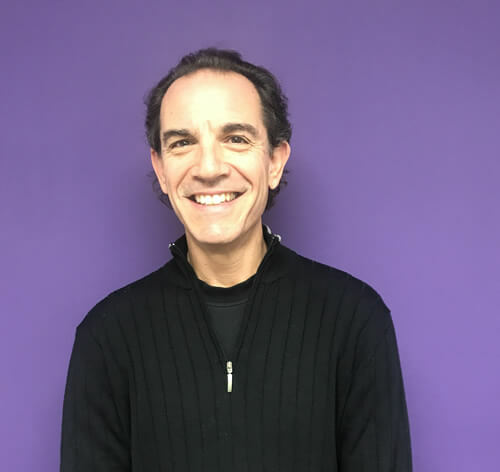 Dan Neides practiced medicine for 21 years at The Cleveland Clinic, time spent learning about lifestyle and Functional Medicine – focusing on both prevention and disease reversal. He is now delivering the type of healthcare to patients that can ultimately help them achieve a higher quality of life. His passions in his life – family and his patients (who after 21 years are like family!) – drive him to live at the highest quality of life. By living with intention every day, Dan has developed a medical practice that teaches patients how to prevent or reverse chronic disease. With a focus on optimal nutrition, exercise, stress management, and sleep hygiene, his fifth lifestyle pillar is the one that gets the most attention from his patients. Living with an open heart – simply giving and receiving love – allows the human spirit to let go of the baggage that may hold people back from reaching their highest potential. Dan hopes that by being a patient at Inspire Wellness, you too will be inspired to find the passion that can drive you to inspire others. It is that “pay it forward” mentality that will help all of us achieve a higher quality of life resulting in significantly less chronic disease. With gratitude, he is thankful for the continued support from his three children – Melissa, David, and Adam – along with his parents, siblings, and teachers.